Carluccio’s caffè provides great quality, authentic Italian food at sensible prices. They describe it as offering “ the minimum of fuss, maximum of flavour”. Little things matter a lot. The unmistakable quality of their estate-pressed olive oil. The age of the balsamic. The crema in their espresso. 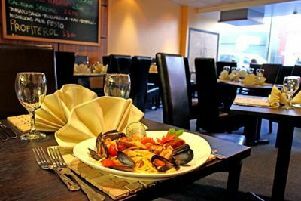 Honestly Italian food and drink from morning to night with fresh, exciting flavours.